Three years ago we hosted Dr. Ron Fleming as our special guest. 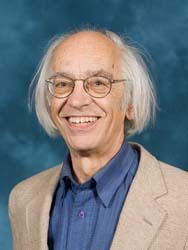 He is an expert on nuclear engineering and a retired professor from the University or Michigan. To this day, that remains one of our most popular talks. • There are new lessons-learned from Fukushima. • There are some insights into Michigan’s electricity regulation. • There are new bi-lateral agreements: Canada-China, China-UK, Iran-US et al. Reservations are required. You can RSVP at our Meetup Page or our Facebook Page. The book centers around a young science prodigy, Taylor Wilson, inspired by the idea of coming up with new ways to discover isotopes, sought out to build his own nuclear fusion reactor. 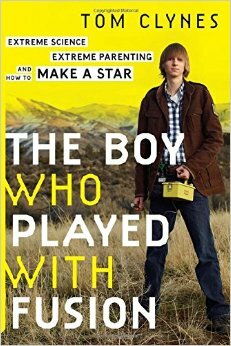 Author Clynes’s book also discusses the complex issue of parenting gifted children, and the nature of what is seemingly unlimited potential in exceptional young people, like Taylor Wilson. We will be meeting in one of the private rooms at CJ’s Brewing Company, which is a small restaurant located inside Compuware Arena on Beck Road (just off of M-14, approximately 10 minutes from Ann Arbor). 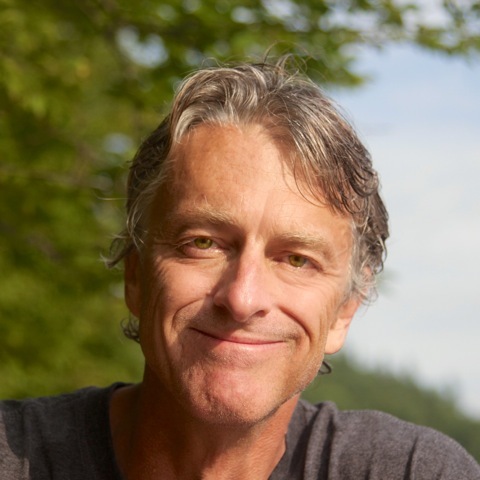 The hosts will be able to direct you to our meeting area, and there will be Michigan Skeptics signs as well. The first part of the event will be for general socializing and ordering refreshments. After which, there will be some announcements, and then we’ll start the discussion at approximately 5:00pm. There is no cost to attend but donations to cover the guest speaker’s meal and beverages, as well as general group expenses are appreciated.